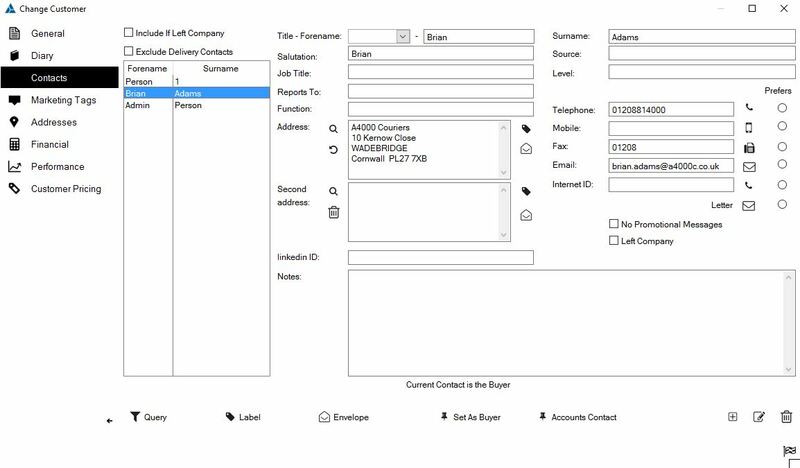 This guide will show you how to add the staff member responsible for accounts for a company in Enterprise. 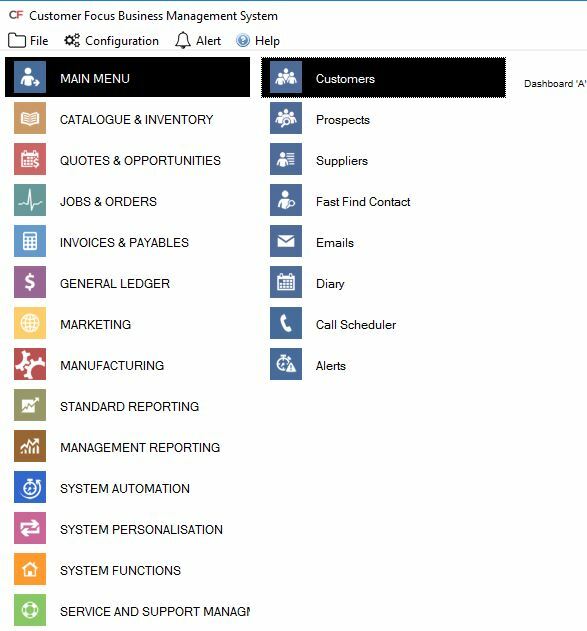 This is all done from within the company record, so to begin, navigate to the ‘Customers’ area within 'Main Menu'. Once there, select the customer you wish to add the contact for. You will notice in the contacts window that there is a field labelled ‘Accounts Contact’ towards the bottom right of the screen. This is the field we need to populate with the desired contact. If the contact isn’t currently listed, add them via the usual method (you can learn how to do this here). Once the contact is listed, highlight them and click the flag button in the bottom right hand corner, as shown below. 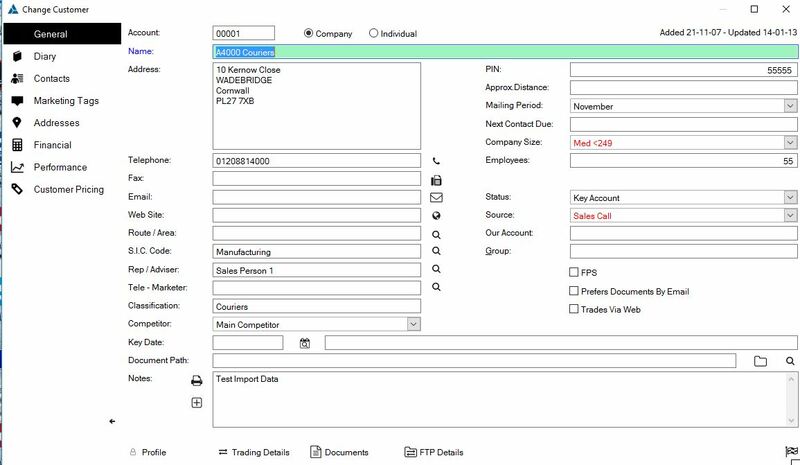 This designates the selected contact as the one responsible for accounts, and invoices etc. in future will be addressed to this contact.